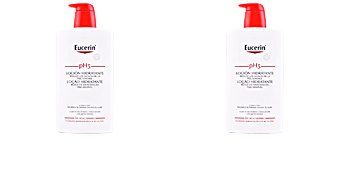 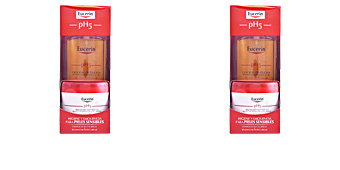 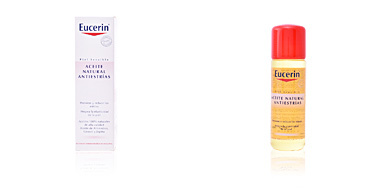 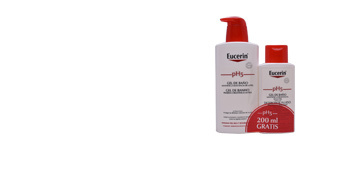 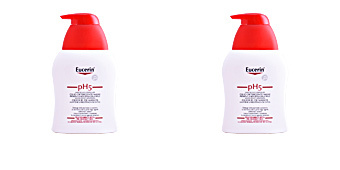 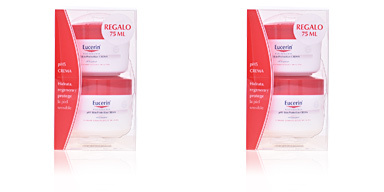 Eucerin cosmetics. 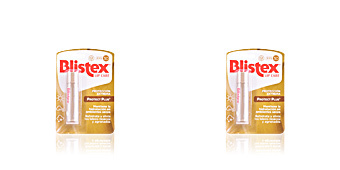 LIPSTICK. 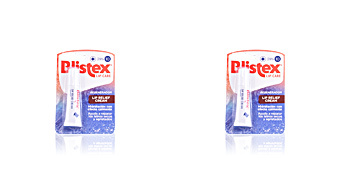 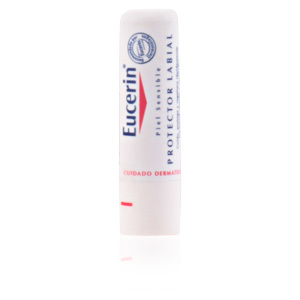 Lipstick protector that hydrates and regenerates damaged lips instantly. 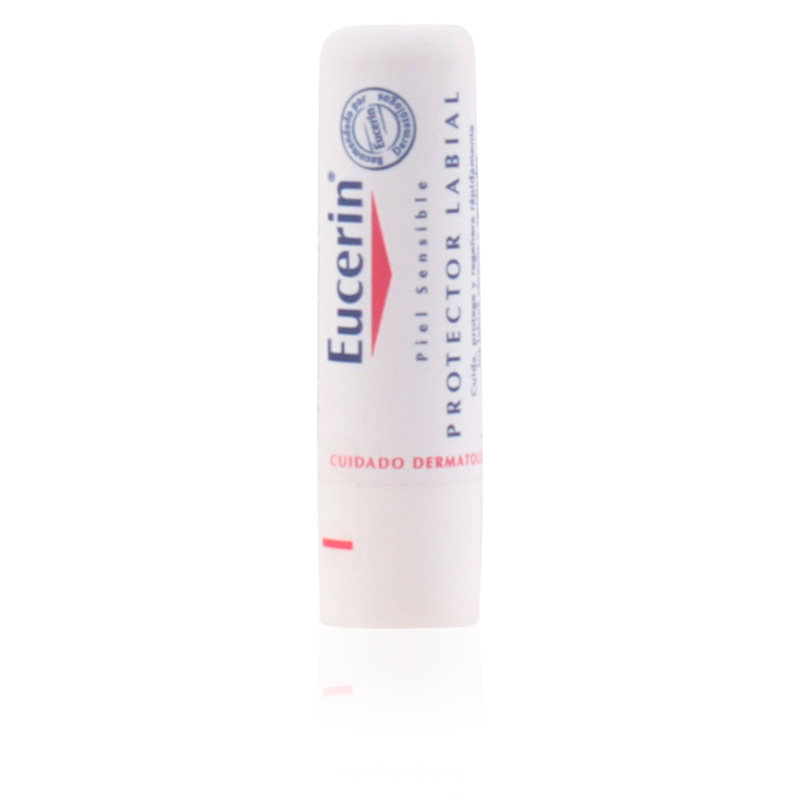 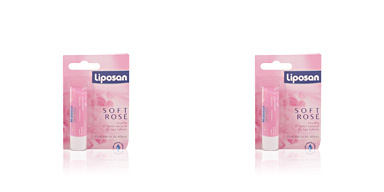 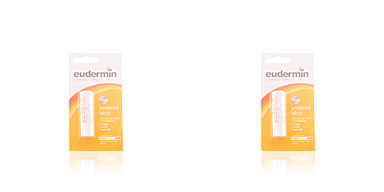 Its formula with Vitamin E and dexpantenol protect sensitive, rough and chapped lips. 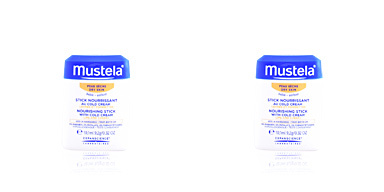 It has SPF 6 sunscreen. 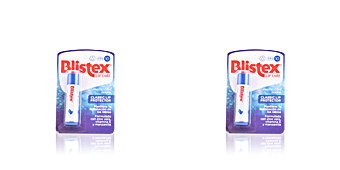 Clinically proven.